Janice has always been fascinated by the power of plants. 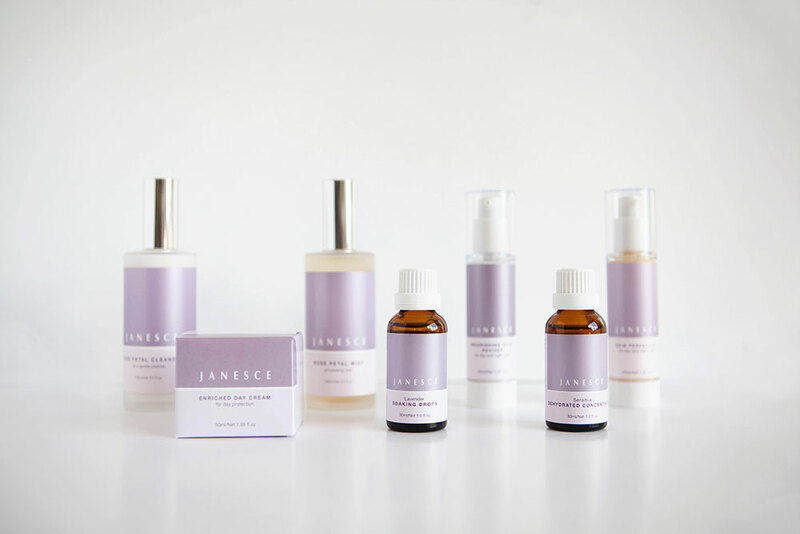 Early in her beauty therapy practice the Janesce ‘soil to skin’ philosophy resonated so deeply she decided to use the range exclusively. 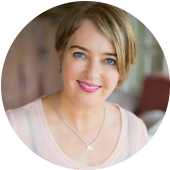 Fifteen years later, she is just as passionate as ever about holistic skincare, and now delights in treating her “second generation clients”: the daughters of clients she has had since the early days. 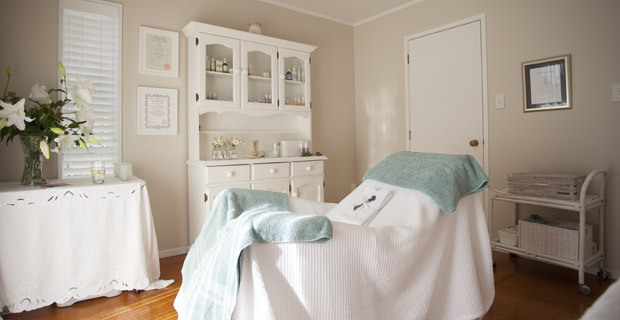 Her home-based beauty therapy room is a personal space where clients are never rushed, reflecting her dedication to the Slow Beauty movement. Janice, how did your career in beauty therapy begin? I have always loved nature and using natural ingredients. In the 1980s, I followed this interest and began studying aromatherapy. From there it was a natural progression to beauty therapy and I became a qualified beauty therapist in 1999. From the get-go, I felt uncomfortable using skincare ranges that contained animal products or had been tested on animals. The use of electrical equipment in facials didn’t sit right with me, either. How did you discover a holistic approach to beauty therapy? I read an article in the Beauty Association Magazine about Janesce Skincare. 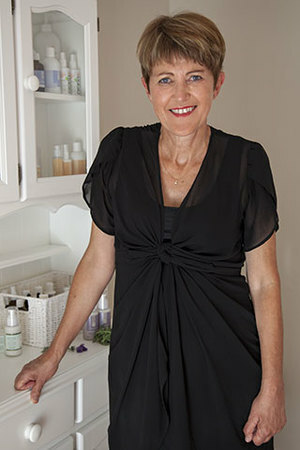 It was written by Janine Tait, who spoke about a dual approach to beauty therapy: healthy eating coupled with the use of natural skincare products. It made sense to me; after all, what you eat truly is reflected in your skin. I contacted Janine and we met up. I instantly felt comfortable with her quiet, knowledgeable manner. I also loved learning about Janesce founder, Janice Smith. I read her book, which is an amazing insight into a woman who was well ahead of her time. At this point, I knew I wanted to specialise in caring for the skin, both inside and out. How did you know that Janesce products were right for your clinic? Within a month of using Janesce on my own skin and seeing the difference it made, I was certain this was the path I should be on. I threw out all the products I had trained with and have never looked back. I know Janesce works, I have seen my clients’ skin heal. 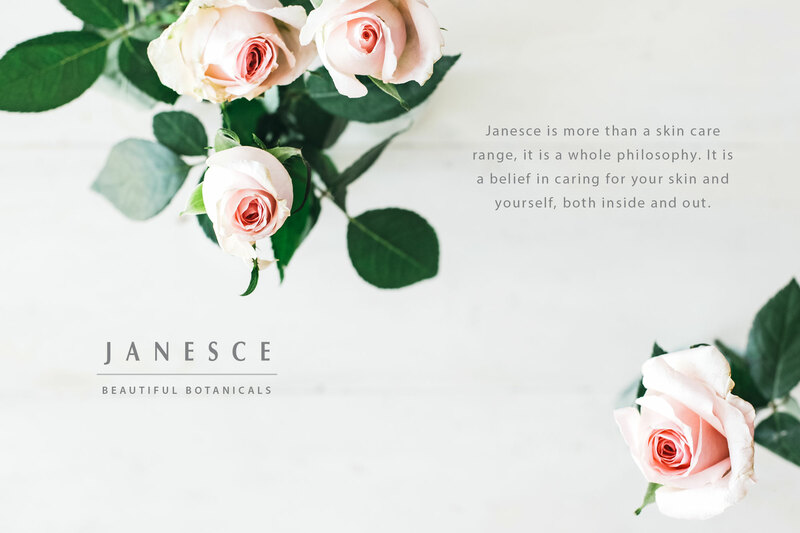 With Janesce, I am able to offer my clients a holistic approach to skincare, offering dietary advice as well as using the best natural products for their skin. I am always learning more about the properties of plants and oils and how they can help the skin. I learn something new every time I hear Janine give one of her talks. She is a fabulous inspirational educator. I also love being part of the supportive Janesce community. Janine Tait and her amazing team are always there to offer advice and encouragement. They always make me feel like a welcomed and valued member of the family rather than just a number. Do you also use the Bestow Beauty range to support skin nutrition? Yes, Janine has put many hours into developing a fabulous nourishing product with Bestow Beauty, and this shows in the quality of the oils she has designed. I have learnt so much about how the oils interact within the deeper levels of the skin. What advice would you give to beauty therapists who have not had any holistic skincare training in their education? Good skincare is made up from 50% topical skin care and 50% nutrition. You may know the basics – for instance, stripping oil off the face doesn’t make oil go away, and don’t treat oily skin with aggressive scrubs and cleansers – but without a holistic approach, you won’t be able to heal the skin from within. Go and hear Janine Tait talk. You will learn so much more than just skincare. The knowledge is invaluable and inspiring. Do you find it difficult coaching clients to make lifestyle changes for the sake of their skin? I believe that everyone who comes to me for skincare problems can be helped. In beauty therapy, achieving genuine skin transformation depends so much on coaching clients to make lasting, positive lifestyle changes. I give my clients knowledge and dietary advice along with natural products to help their skin. It is so rewarding to see my clients be committed to following the skin care routine, making healthy dietary choices and for them to see and feel the difference in their skin. I will always be there to support them. 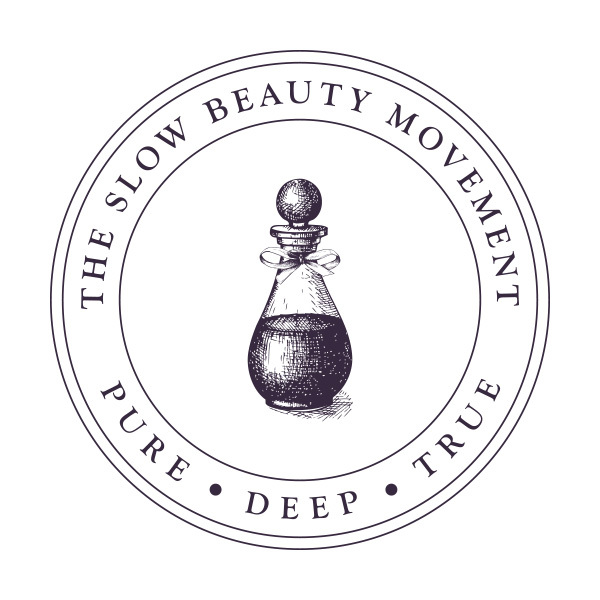 Can you tell us what resonates with you about the Slow Food and Slow Beauty movements? Both movements are all about being connected to nature. In cooking, slow food is about being aware of the ingredients you use and where they have come from. It is about taking the time to enjoy your food. 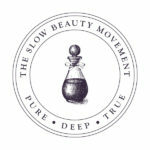 The Slow Beauty movement is similar: it values quality, natural ingredients and harnesses the power of nature. Neither movement offers quick fixes, but in the long term, you will enjoy radiant health. What are some of the biggest business lessons you have learnt over the years? Be yourself. You can’t be all things to everyone. Enjoy the encouragement and personal connections you make with clients. It’s so rewarding working with people who want to know about natural beauty care and who are prepared to put in the effort. Never rush clients: I love being able to work in my home-based beauty room, as I can give clients time and offer a really personal service. 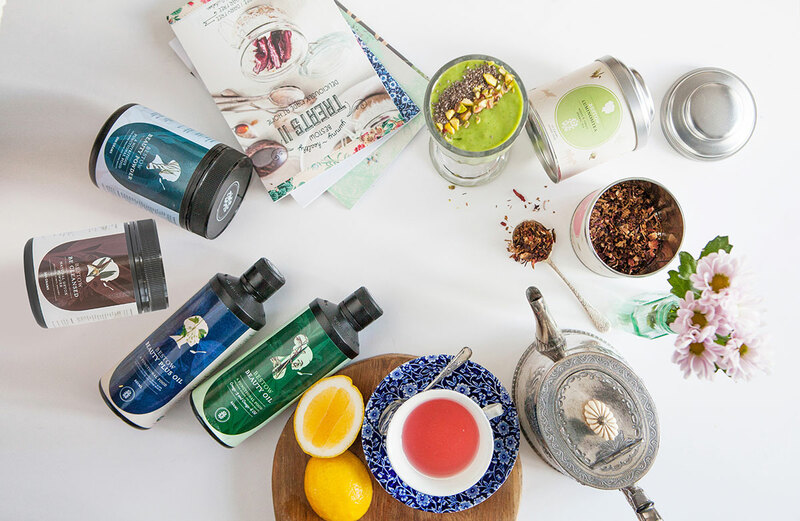 Being part of an ethical family-based company and using their amazing product. Seeing a client’s skin improve and heal and knowing that, when I do a Janesce facial, the client’s skin will feel hydrated and nourished. Best of all, having the same clients – some for the entire fifteen years of my business – and now getting to treat their daughter’s skin. Watching these girls grow from school-aged to young adults, knowing that they have been educated in what is good (and not so good) for their skin. It is always rewarding to receive a ‘thank you’ text from a client whose skin feels amazing.